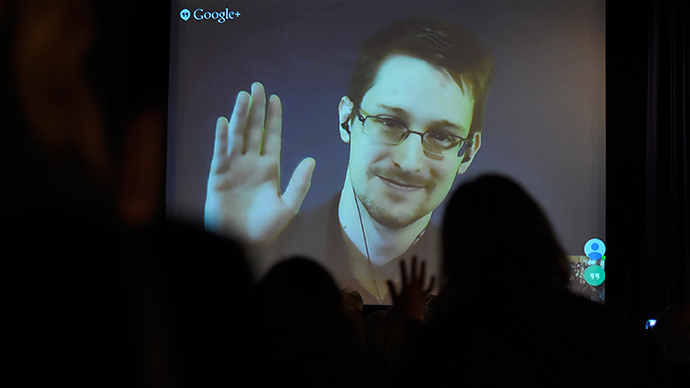 A documentary about NSA whistleblower Edward Snowden has won the prestigious Directors Guild Award as best movie in the category. 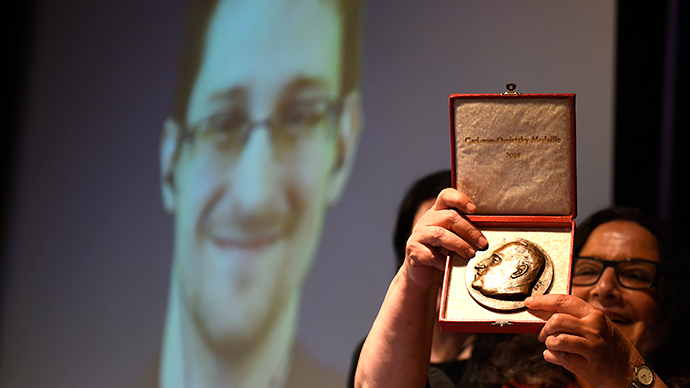 Laura Poitras, the director of Citizenfour, received her award at a ceremony in Los Angeles on Saturday. It was Laura Poitras’ first Directors Guild Award nomination. In 2006, her film My Country, My Country, about life for Iraqis under US occupation, was nominated for an Oscar. 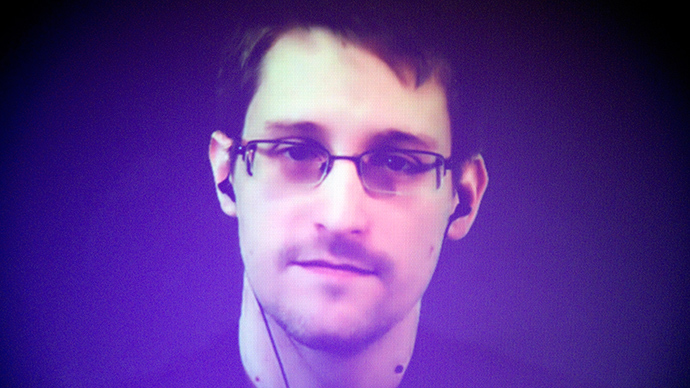 Poitras told The Hollywood Reporter she had “checked in” with Edward Snowden to make him aware of the nomination. “He is always very funny. 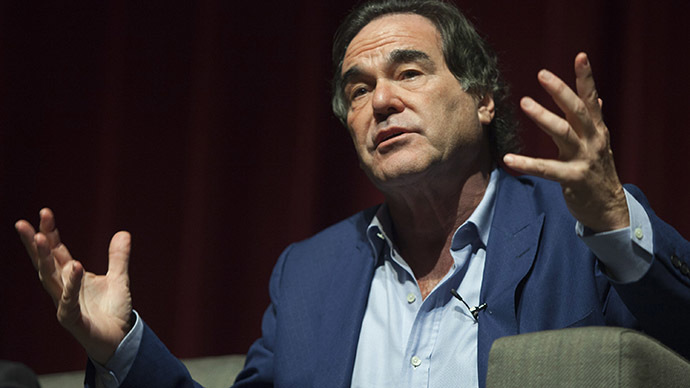 He said ‘Well I guess I was wrong to advise you against bringing your camera.’ Cause originally he said it was a bad idea,” the director told the THR. Citizenfour is a chronicle of making the world aware of the US National Security Agency’s global electronic surveillance program. 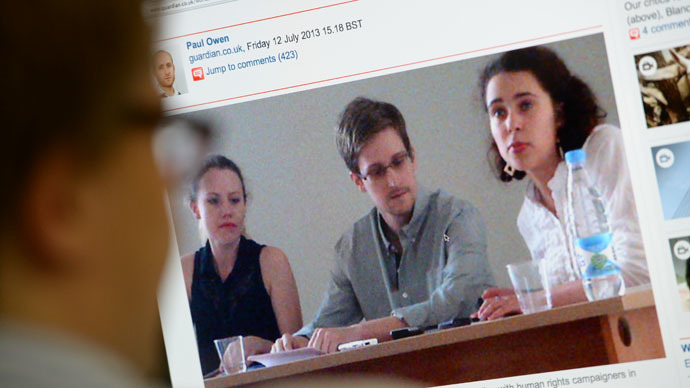 It begins with Pulitzer Prize-winning journalist Glenn Greenwald and film director Laura Poitras traveling to Hong Kong in June 2013 to become the first public figures to meet Edward Snowden – the government whistleblower and bring his findings to the world. “This felt like the most dangerous work I had ever done, and I’ve been in conflict in war zones,” Poitras told Indie Wire. She met the former NSA contractor many times throughout the movie that has a number of interviews with the former spy. 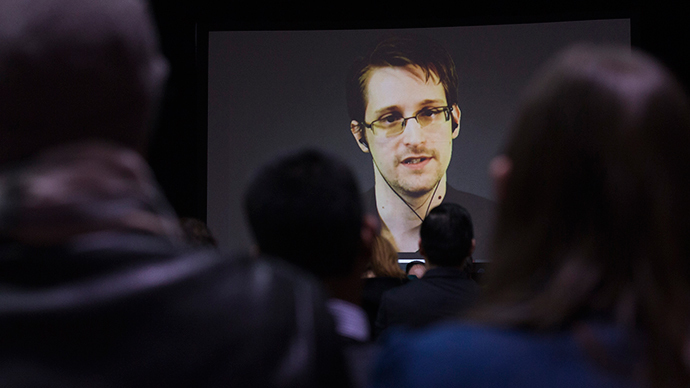 Poitras researched the data leaked by Snowden to unravel the shocking truth about eavesdropping in modern society. The documentary’s title was chosen following emails Poitras started to receive in January 2013 from an unknown recipient, who claimed to be a government official willing to disclose information about US global surveillance program. 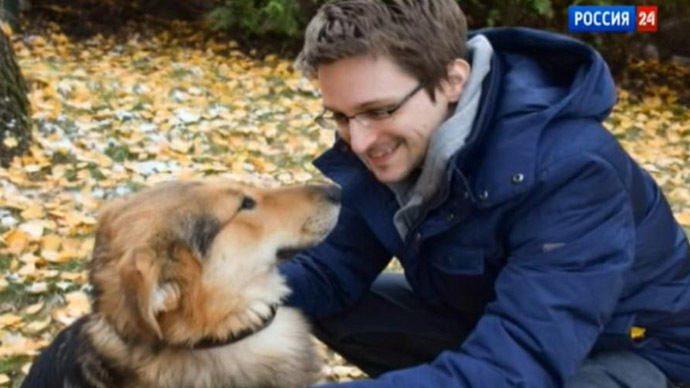 The author of the emails signed off as ‘Citizen Four’ turned out to be Edward Snowden.